Ranging from Facebook to Google to Zynga, thousands of companies are building sustainable businesses on the aggregation of personal data. 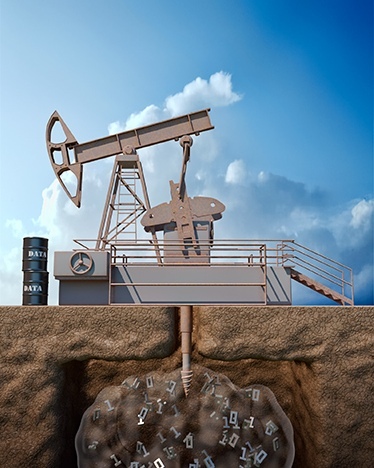 Data mining has been likened by the World Economic to a “new type of raw material … on par with capital and labor.” One might said to oil. The main problem with data aggregation is that malicious developers are not only accessing your information, but they are also able to access your personal identifiable information (PII). Tech snoops that are trolling the Internet and social media are gathering enough information to get a complete picture from you ranging from your political views, health challenges and office tribulations. Somebody with the right skill-set is able to even manipulate data and turn in against you. The online aggregation of personal data is setting the stage for “a WikiLeaks for your life,” said Michael Fertik, the CEO of Reputation.com, previously known as ReputationDefender, a company that charges to manage people’s online information and images. Or they might not even need to do any work. The Internet might just do that for free. The New York Times has reported several cases of individuals who have been affected by such instances. For example, a New York advertising executive, who wrongfully received 9/11 grant money and paid his dues, is still chased by his past as the first page of results from a Google search of his name presents only results related to the 9/11 event. Another example is the one from Philadelphia physiologist who became unwittingly linked to a consumer advocacy site. Knowledge is power and nowadays it is money as well. There is people on the hunt to make a quick buck out of your data. Safeguard your data.